Michael J Allen was trained as a Silver and Goldsmith in the famous Hatton Garden Jewelery quarter in London. He subsiquently became facinated with the flute and combined his skills to create one of the most unique instruments available today. He is truly at the forefront of flute and headjoint construction, in both functionality and artistic design. Every flute and headjoint is individually custom made to a specific design. Customers individual requests can be taken into consideration! The flute can only be described as a "work of art" that is unique, and the headjoint offers the player a sound, and tonal quaility that is outstanding. Changing the headjoint on your alto flute can be a useful way of customising the instrument to your liking, improving tonal depth, articulation, flexibility and response. 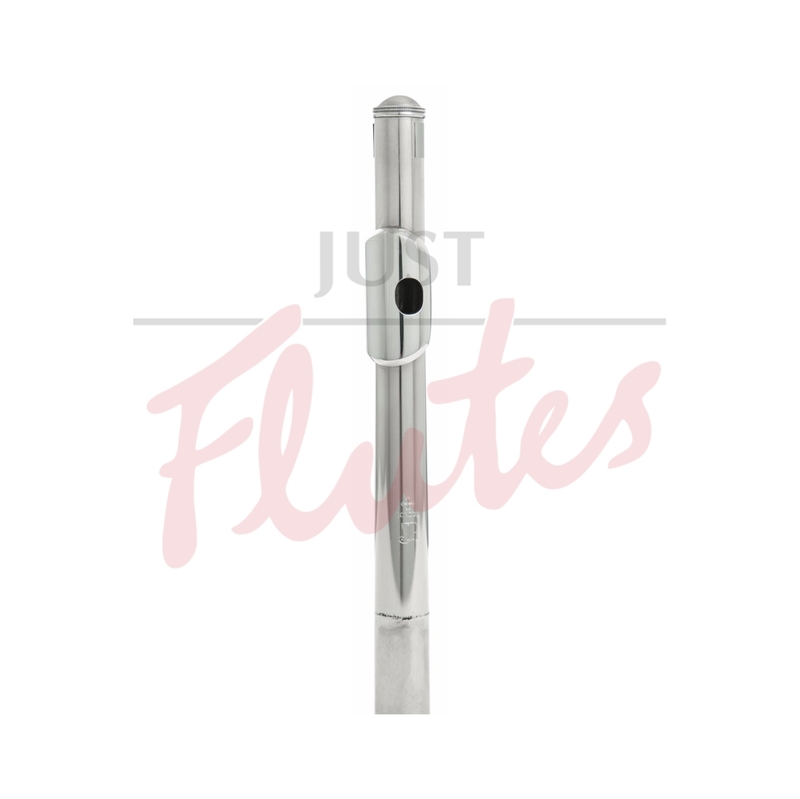 The headjoint is the voicebox of the flute, and could be said to be the most important part of the flute. Two key factors in sound production are the material the headjoint is made from and, more importantly, the "cut".